Gourmet food store Melvados has three locations in Singapore, one of which is within Jurong Point shopping centre (1 Jurong West Central 2). 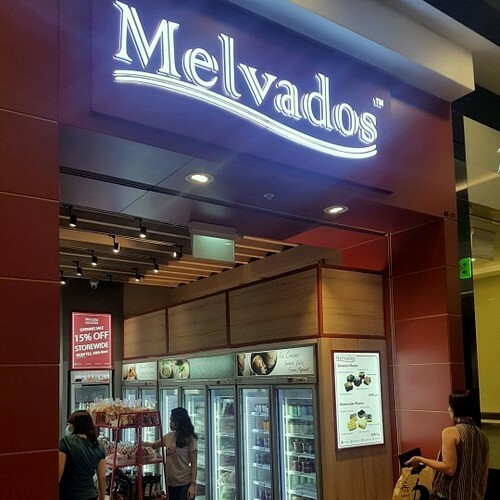 Established in 2004, Melvados is a one-stop shop for delicious gourmet meals, cheesecakes, mousse, cookies, and breads, all made from the freshest ingredients. The concept behind the stores is to provide a convenient service for food-loving Singapore residents who are too busy to whip up a gourmet meal for themselves. 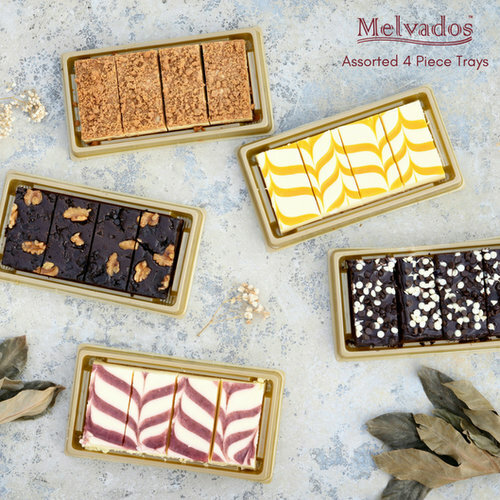 For their customers, Melvados has created a range of ready-to-eat meals and wonderful desserts perfect for hectic days at work, to feed busy school children in between classes, for dinner parties, potlucks, and even BBQs. Fully cooked, all of their products simply require heating for instant gratification. …Breads (bread sets, breakfast pastries, flatbreads, gourmet breads, loaves, sandwich breads), Meals (healthy pasta, meats & curry, pasta bakes, pasta sauces, wraps, pies), Healthy Soups, Pizzas, Pestos, and Corporate Gifts. The official Facebook brand page for Melvados is available at www.facebook.com/Melvados/. Following the Facebook page, you’ll receive updates about the company’s promotional offers, their events, and much more.